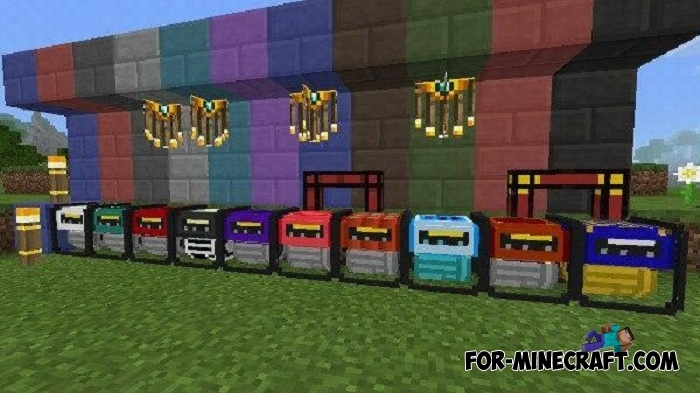 This is a chic mod pack consisting of 21 modifications: their purpose is completely different from simple magic and small portals to other dimensions to real giants such as IC2, which add complex systems, mechanisms and additional devices to maintain all this in working order. Gendustry - mutagen, mutagen producer and bees. QuarryMod - adds a multi-block structure for the resources extraction around itself, which is mechanically similar to the ExtraUtilities ender carrier. Overcraft - will add to your world a lot of new items, mechanisms and blocks. In total, there are 4 parts: basic, industry, magic, research. 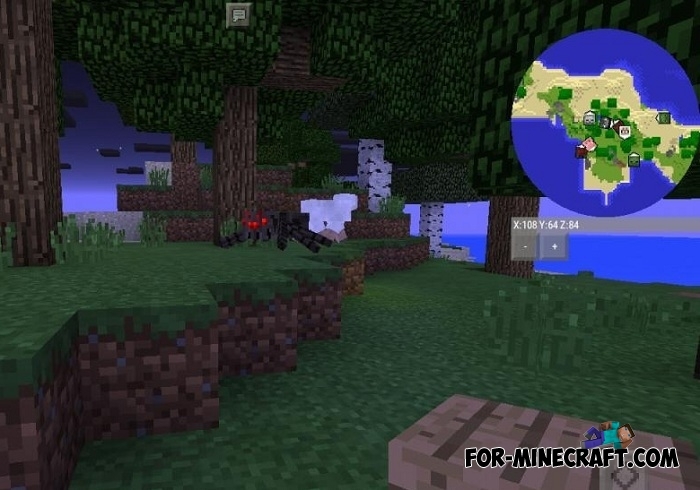 With this mod you will not be bored. 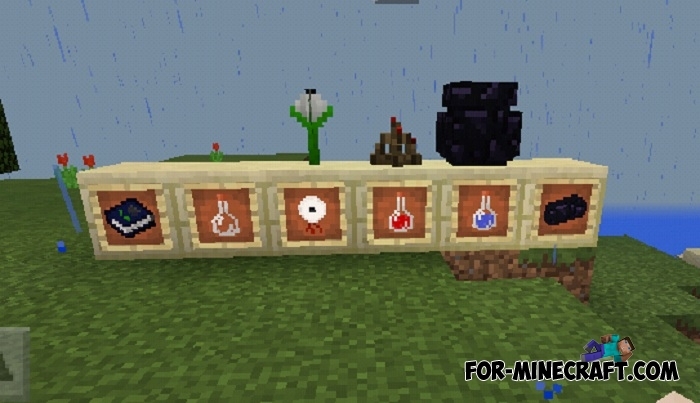 Equivalent Exchange PE - this mod will add alchemy, transmutation of objects, armor and weapons. Each item has a value like EMC. EMC is the cost of an item that depends on the rarity and complexity of creating an item. GuideAPI - library that provides great opportunities for creating game documentation. Baubles - library for registration of baubles. Smooth Minimap mod - the long-awaited minimap mod. 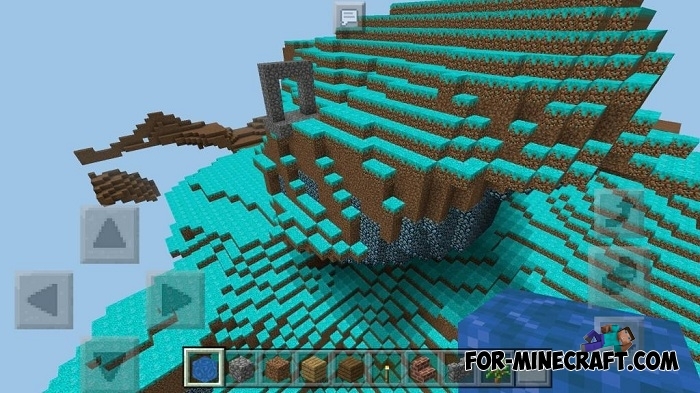 There is a menu for setting activated with a long tap, the caves map, mobs radar and much more. 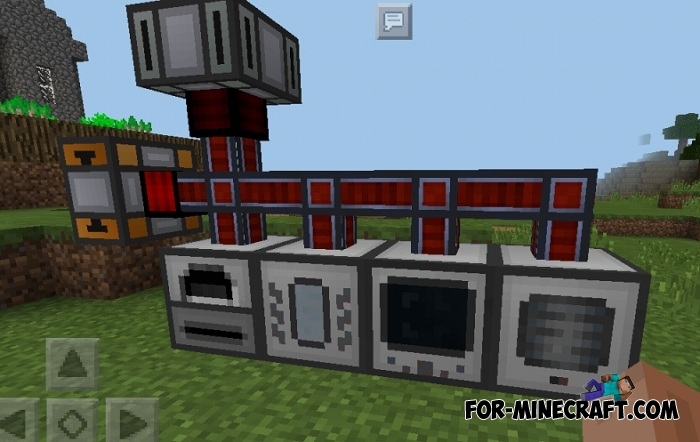 Extra Utilities PE - this technological mod adds useful items, blocks, generators, mechanisms and tools to Minecraft PE. Upgrade+ - this addon adds new upgrades. 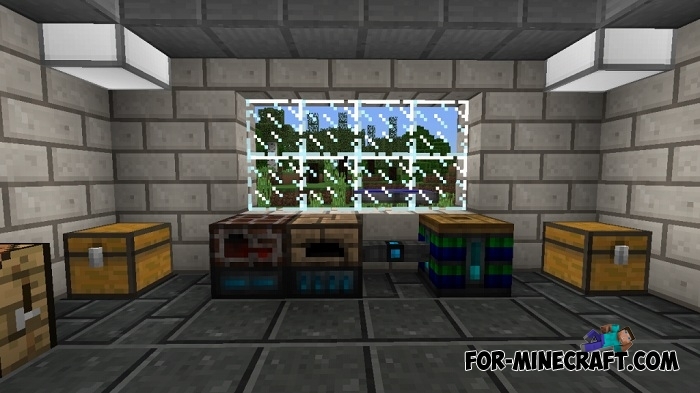 Crystalcraft - the mod will add 5 kinds of crystal and made tools to the game. MP-ArmorStatus - this mod adds a small side panel that appears when armor is worn. This helps to monitor the state of armor and change it in time. At the same time, the panel is not very noticeable and does not interfere with the gameplay. Witchery - add new potions, magic, new game goals. LostMagic - the portal is created using green blocks and a magic staff. Many of this list is on our website, so use the search or click on the links and read more detailed information about each modification. After all, some mods are so complex that it is simply impossible to understand them without additional manuals and crafting recipes. If you do not need any functions, you can always disable a specific modification in the InnerCore settings. Fixed bugs for some devices. Some mods removed, several mods added (GregTech e.g.). 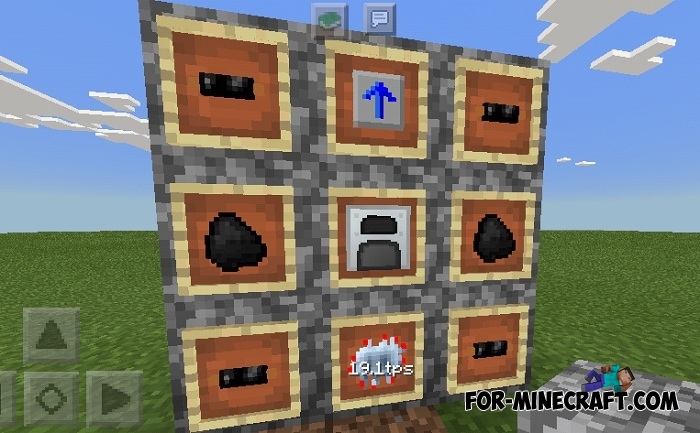 New more sophisticated crafting recipes for GregTech. How to install the WFA MaTech IC mod pack?